Clients have been asking for a 1200 Bandit to try, so here it is. Great looking bike, with lots of power to try out on the track and road. We spend lots of time with clients discussing the "advanced" techniques of cornering. We don't think they are "advanced", we think going round corners is essential! 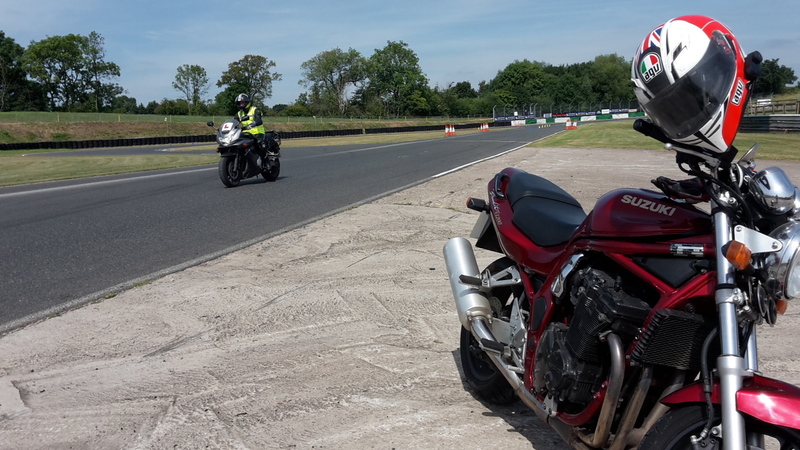 The fantastic v twin Aprillia RSVR Factory has been added to the learner rider experience at Mallory Park. This tremendous superbike gives clients the chance to understand what they could buy once they have passed their test. 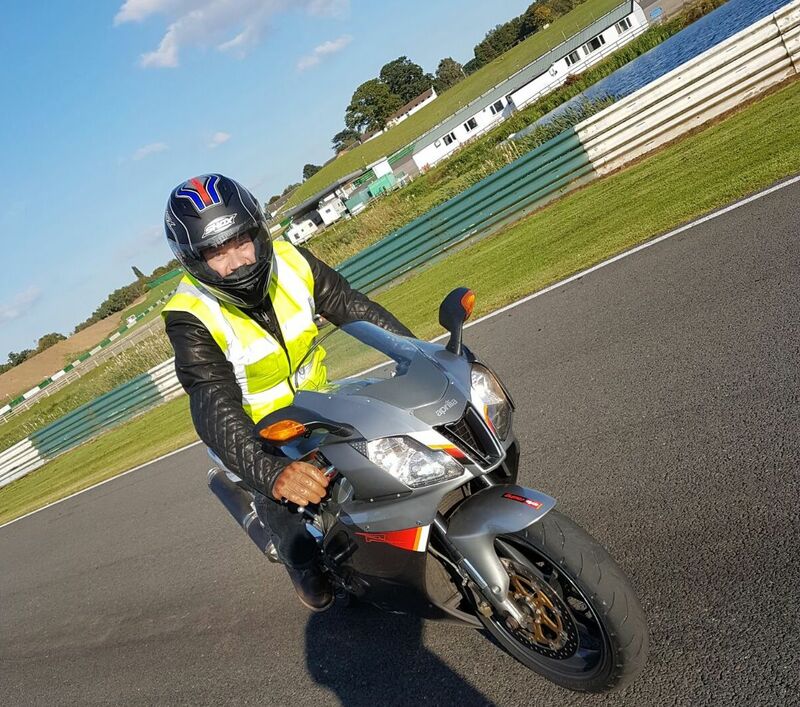 The chance to take it round the track improves your confidence and understanding of bike handling, once you jump back on the 650 or 1250 Bandits you'll realise that the test should be easy! 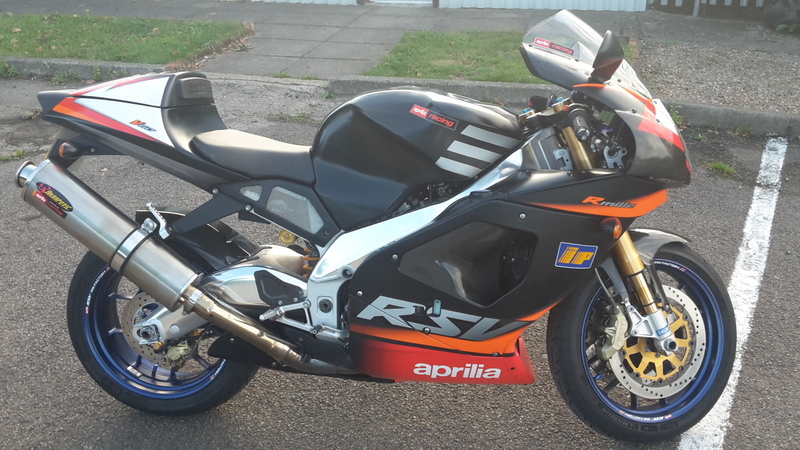 Try out the Aprillia RSVR 1000 on the track before going out on the road. 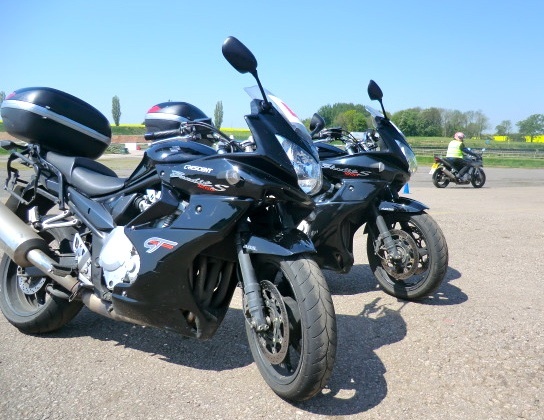 Our motorcycle training is designed to help you pass your test and confidently ride any size bike. After starting out on 650 Bandits many clients find that the step up to the 1250 is a real eye opener. Try it for yourself, you'll be amazed how easy they are to ride. 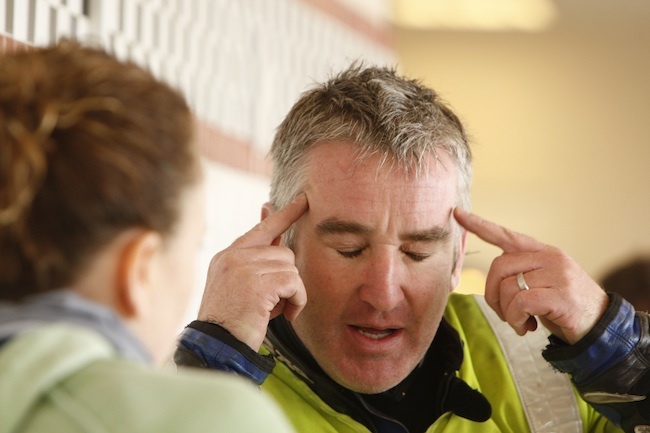 Professional instructors guide you on the road, to help you pass your motorcycle test with confidence. Real life hazard avoidance is used on track at up to 70mph. This makes the Mod 1 test at 30mph seem ridiculously easy. 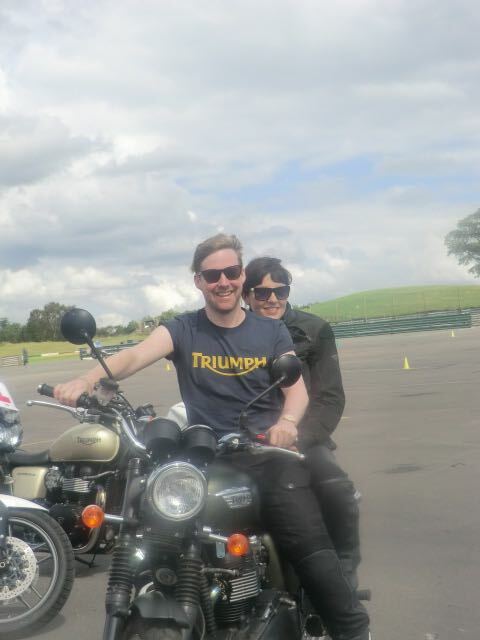 After playing at the opening of the Olympics in 2012, Ricky Wilson started his motorcycle training at Mallory Park.